I've been taking heat on Facebook for my opinions about my recent post about Lance Armstrong. There seems to be the feeling that I'm unforgiving and awash in schadenfreude and only commenting because it's fun to watch a successful person take a dive. This is all understandable, as, I wasn't exactly kind in my last article about Armstrong (which doesn't set me aside from professional writers dealing with the same topic, by the way). However, perhaps I need to clear up some of the misconceptions people may have about me based on this article. LANCE ARMSTRONG ADMITS TO DOPING! In November of 2010, I ran my first half-marathon in Calgary (with very little training). I came in dead last with a time of just over three hours. 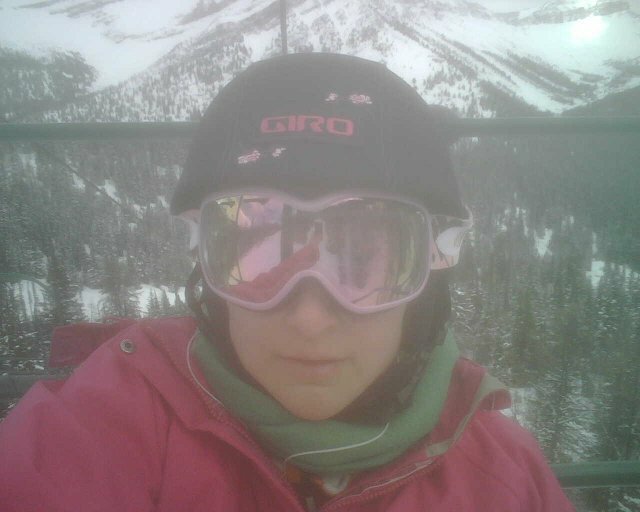 I decided that I needed to train with a group and signed on with a Running Room (www.runningroom.com) half clinic in the hopes that I could improve my time. About a month ago, I injured my knee during my clinic but did my best to cross-train so I would still be able to do my run. A full month (and then some) ago, I competed in my first triathlon. A so-called Try-It Tri, but a person has to start somewhere. It was located at Coral Springs in the NE with a swim of 350 m, a bike of 10 km and a run of 2.5 km. 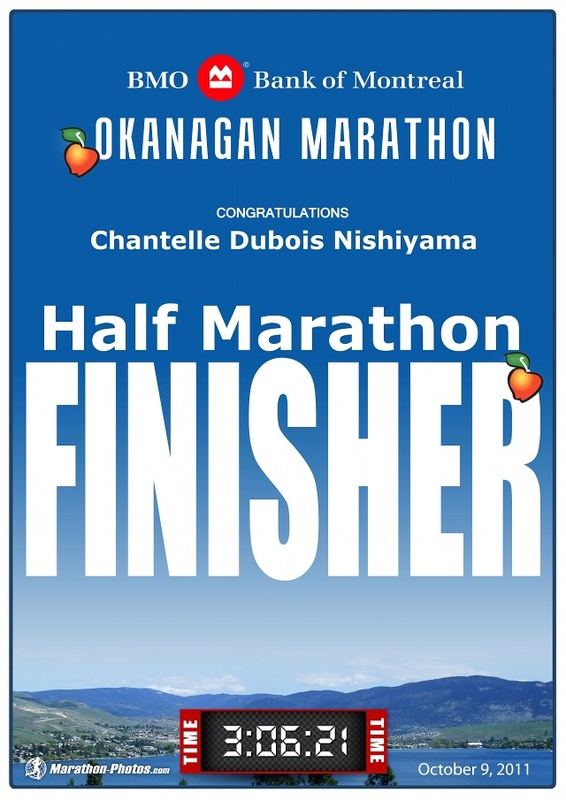 I was really nervous that I was going to finish dead last or maybe have the dreaded DNF by my name. However, once all was said and done I finished a solid 20th out of 47 and got to show off my Sharpie-marked arms and legs for two days afterward as proof of my accomplishment. 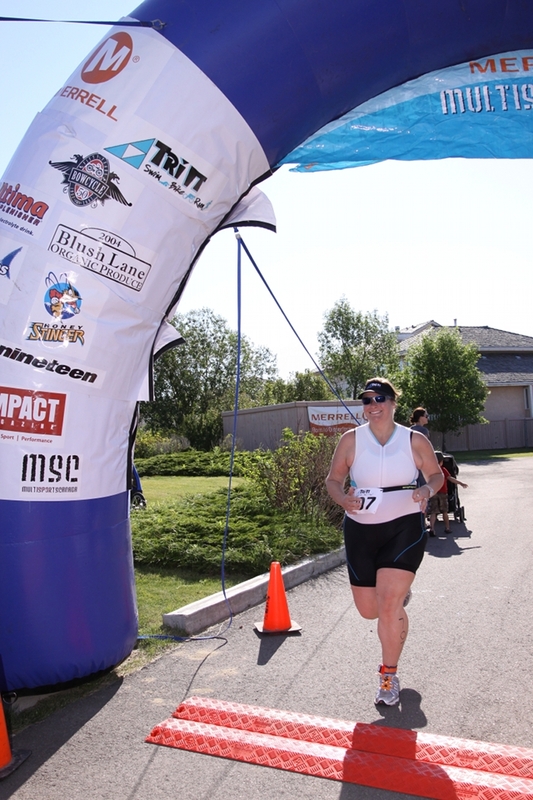 In fact, I was so excited about my finish that I immediately signed up for a second Try-It on August 8th where I finished 3rd out of 10in my age category. That has led to the unfortunate level of confidence where I’ve been foolish enough to sign up for a half-marathon in November. At this rate I will either be dead or skinny very soon. In case you're wondering, I did manage to get most of my workouts in this week but it was in such a disorganized way that there was no point in logging it. Some days I crammed in 30 minutes of running and some days I went all out and spent several hours on my bike. Several factors in my life contributed to this lack of exercise organisation. I'm working on a final paper which requires a couple of hours of quiet time each night. Junior likes to give me a hand by trying to eat my notebook and playing smashy-smashy on my keyboard but really, brilliant as he is, I don't think he's up to graduate level work yet (even in a business degree). So my evenings get used up by trying to write as much as possible from my notes and chicken scratches collected during the day when the baby is otherwise distracted or napping.